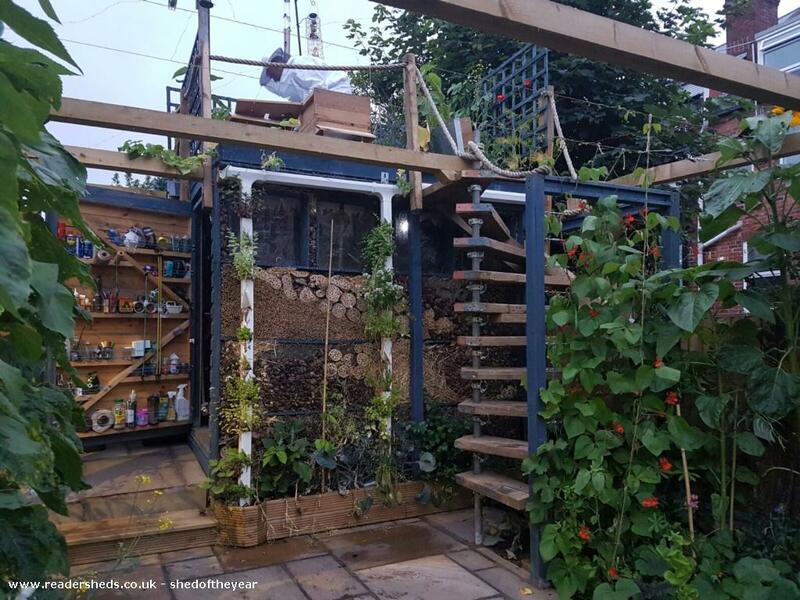 Congratulations to SBKA’s George Smallwood on making it to the final 24 in Cuprinol‘s shed of the year competition. A creative solution to siting beehive’s in an urban setting. 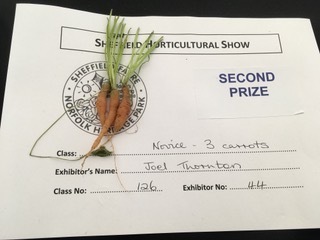 Please feel free to offer your support and vote for George to win here! 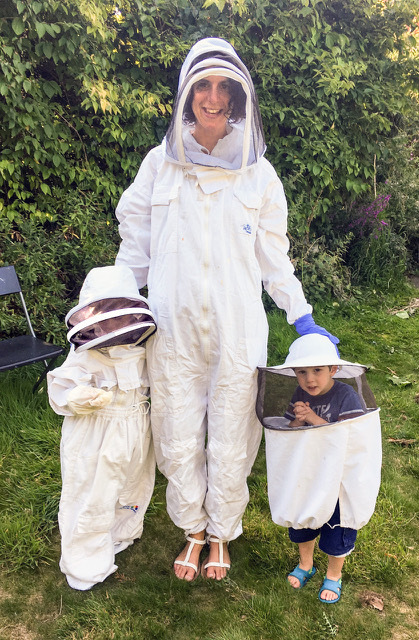 Wisewood Primary School is the first of Sheffield schools to take up an offer of free bee hives donated through SBKA. 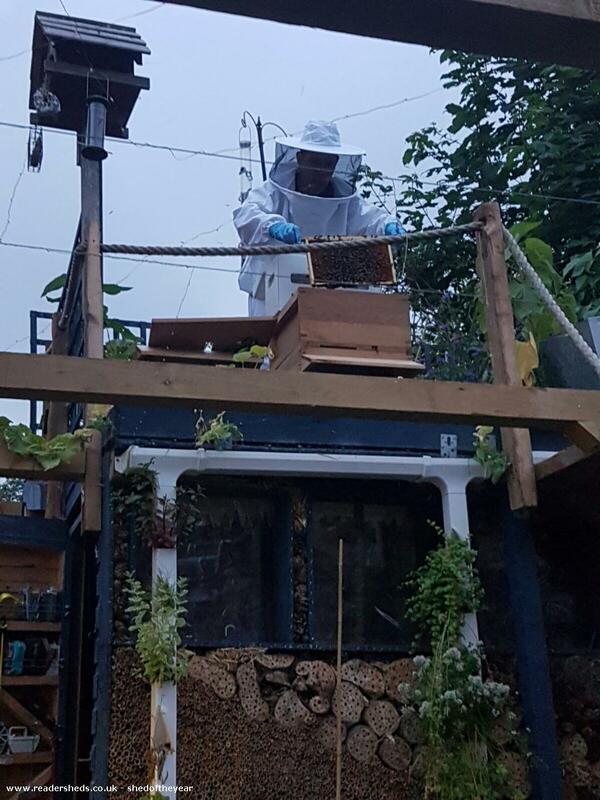 They took delivery of their first colony of bees Wednesday 11 July and will soon install two more colonies. Together with the children and David Richards of the David & Jane Richards Family Foundation we found the queen, marked her red – the 2018 colour – and clipped one of her wings to prevent her being lost in a swarm. 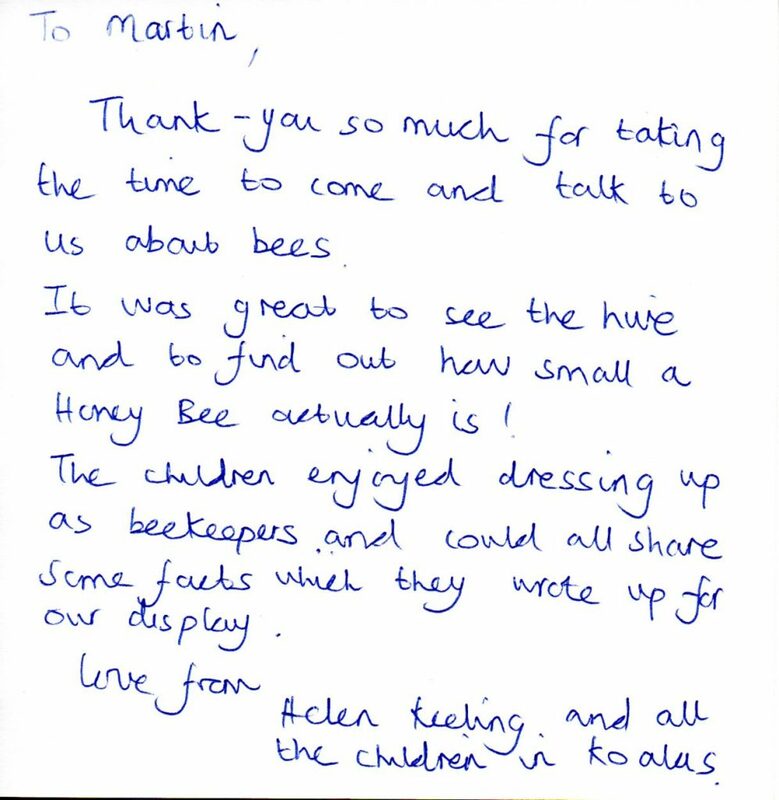 The children were fantastic – excited but very well behaved around the hive. They all had a go holding a frame of bees and brood to look for eggs and larvae.